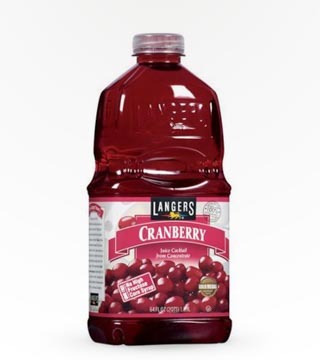 Langer's Gold Medal winning Cranberry Juice taste great and has no high fructose corn syrup. 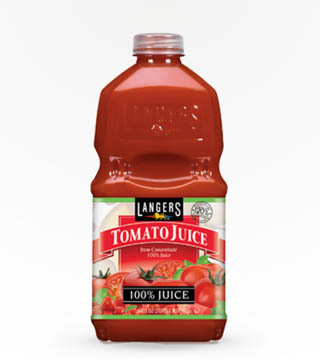 No preservatives or artificial flavors. 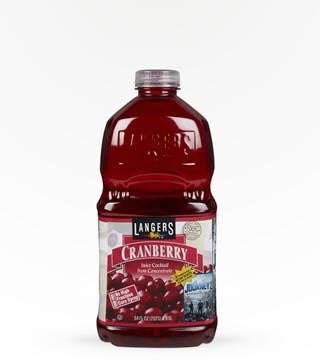 Made from whole cranberries. 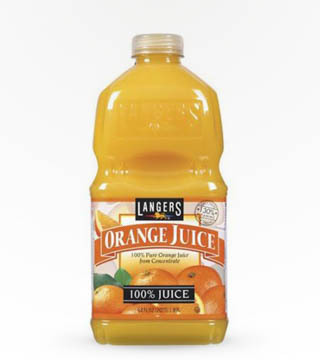 100% Juice, Not sweeteners added. No cholesterol. 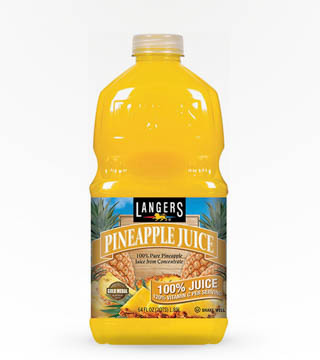 With no added sugar, no preservatives and nothing artificial the Langers pineapple juice is a juice like no other. Completely delicious and nutritious. 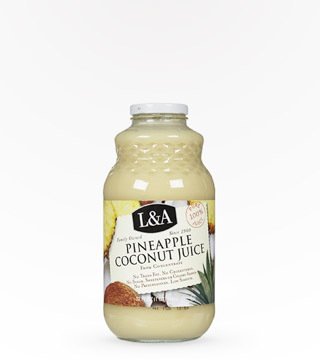 This juice is a perfect mixer.